This month we’re excited to feature some of our Practitioner customers, two doctors who run an aromatherapy practice! 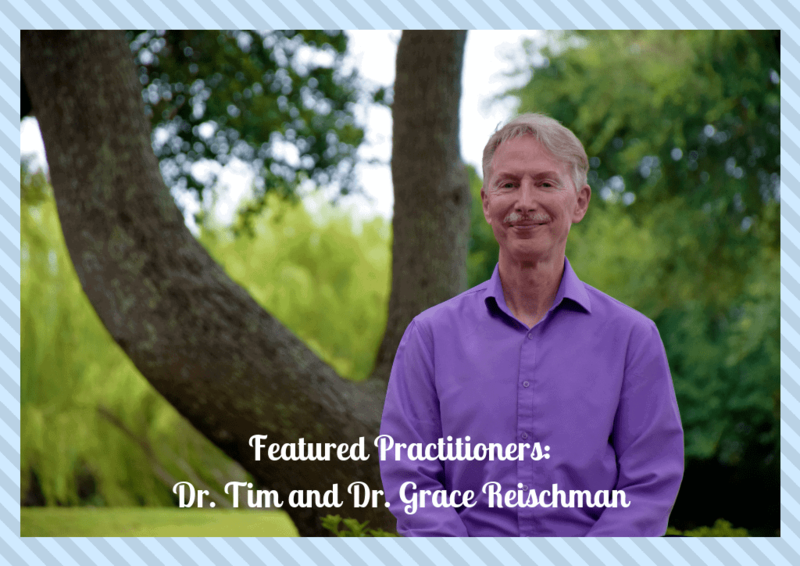 The Reischmans have been blending and teaching Clinical Aromatherapy for over twenty years. They teach their Aromatherapy Certification students that “plants are medicine.” Their company, The Aromatherapy Factory, specializes in hand-crafted aromatic blends for therapeutic purposes. To learn more about the Reichmans and peruse their wonderful blends, please visit their website at TheAromatherapyFactory.com. Are you interested in using Artisan Aromatics essential oils in your medical or wellness practice? We hope this inspires you to set up a Practitioner account with us so you can source your oils at the highest quality and best cost. Click here to learn more about our Practitioner discounts.